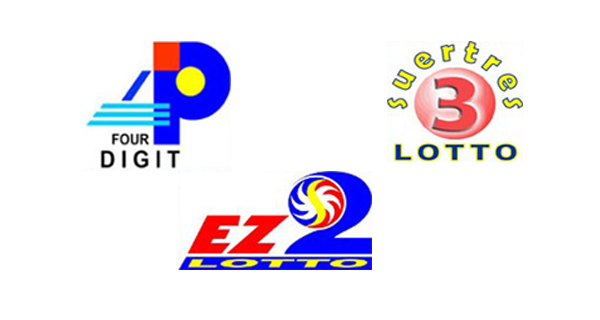 The PCSO draws the lotto results for the 4Digit, EZ2 and SUERTRES games on Monday, April 27, 2015. These are today's winning combinations. Bookmark and refresh this page for the update.